Been enjoying glasses of wine and the occasional Moonshine kicker recently. 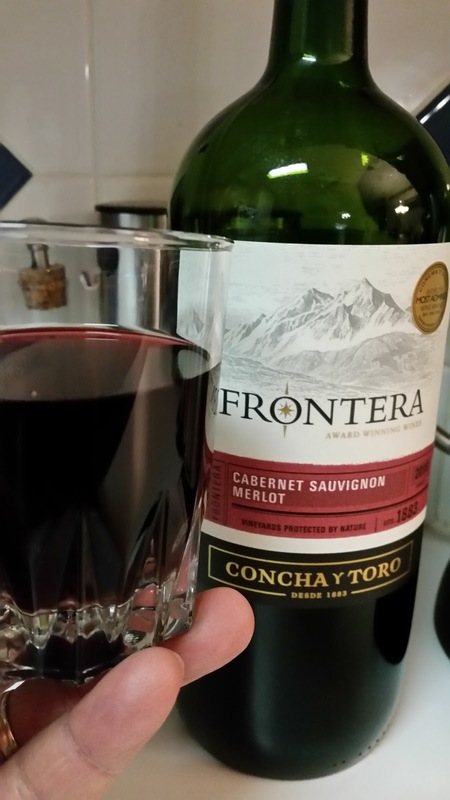 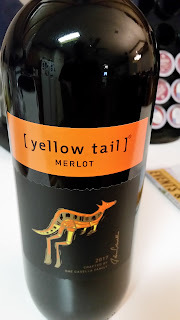 For wines, the Winos still agree Concha Y Toro's Frontera Cabernet Sauvignon Merlot is still gets a Good Rating as well as Yellowtail Merlot! 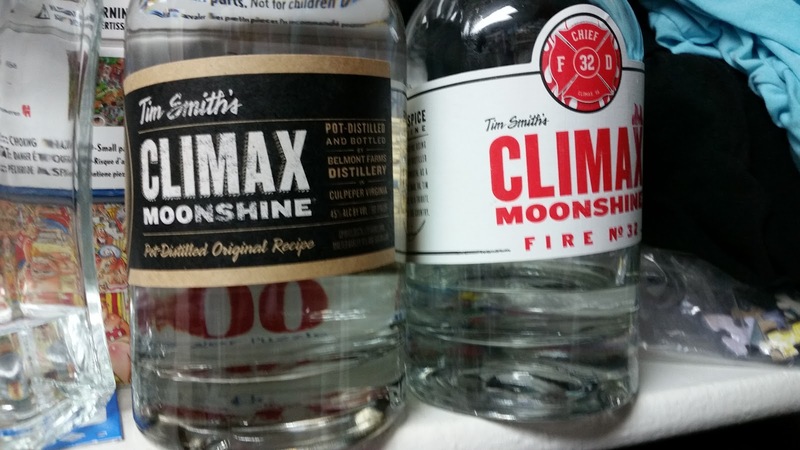 Then, a little shot or two of Tim Smith's Climax Moonshine to fortify the evening's entertainment is always a good bet... Original and Fire both get Good Ratings from the Winos!